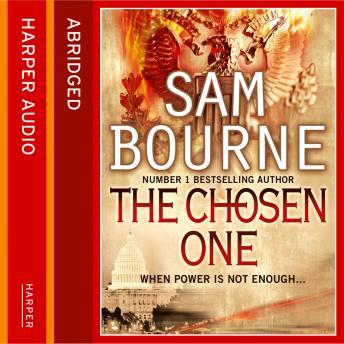 Number One bestseller Sam Bourne, author of The Righteous Men, delivers this page-turning political conspiracy thriller that goes right to the heart of the US establishment. But suddenly an enemy surfaces: a man called Vic Forbes reveals first one scandal about the new president, and then another. He threatens a third revelation - one that will destroy Baker entirely. When Forbes is found dead, Maggie is thrown into turmoil. Could the leader she idolizes have been behind Forbes's murder? Has she been duped by his message of change and hope? Who is the real Stephen Baker?